It’s beginning to get cold here in the midwest. The need to wake up early to warm up the car is met with the frustration of leaving warm blankets and soft pillows. Grumpy mornings are back again, in seasonal fashion. 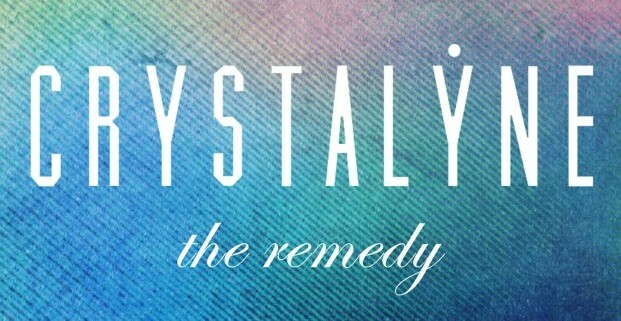 The only thing warming me up these days (aside from an occasional cup of coffee) is the new album from Crystalyne. I wrote a few words about it after my first listen a few weeks ago and I’ve been spinning it regularly since. Today, we’re proud to give you a first listen to “Let It Go,” a song appearing on The Remedy, which will be available online tomorrow. Take it for a stream below.